It's used for glass final finishing, very good performance. 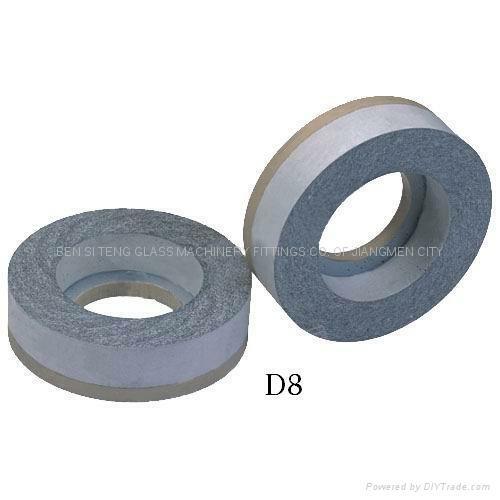 It's for glass edging, grinding, beveling. We also supply Germany orginal CE3.